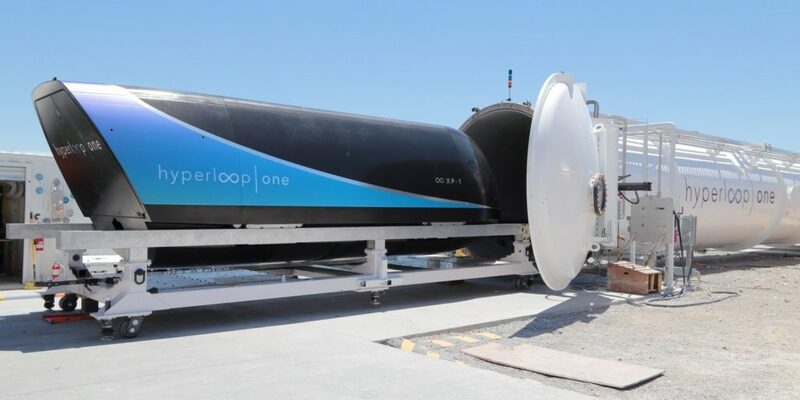 Hyperloop Transportation Technologies (HTT) signs an historic Agreement with the Government of the Indian State of Andhra Pradesh to connect the city centers of Amaravati and Vijayawada. 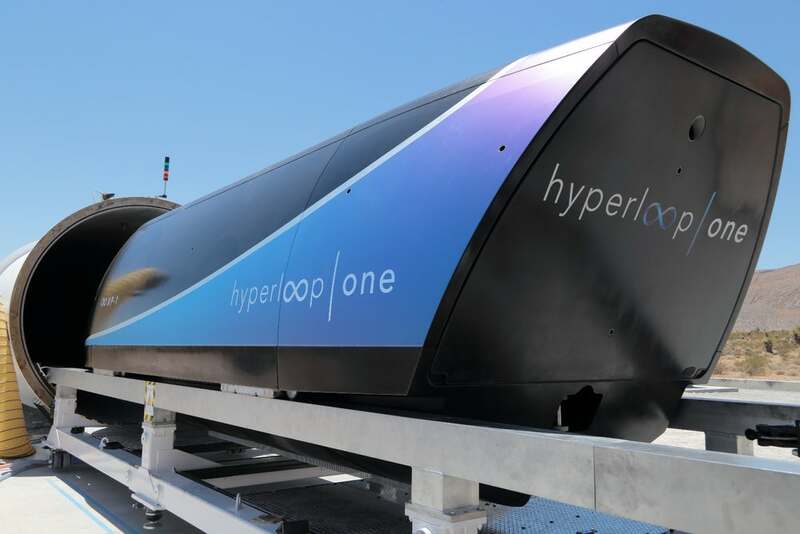 New Delhi: Hyperloop Transportation Technologies announced today that they have signed a Memorandum of Understanding (MoU) with the Andhra Pradesh Economic Development Board (APEDB), to facilitate the development of HTT’s Hyperloop Transportation System. During Phase 1 of the project, HTT will conduct a six-month feasibility study commencing in October. Working with partners in the public and private sector, HTT will analyze the surrounding cityscapes to create the best route between the two cities while identifying all pertinent stakeholders in the region. After conducting the initial six-month feasibility study, Phase 2 of the project will construct and build HTT’s first Hyperloop in India. The State of Andhra Pradesh is the seventh largest in India with a population of over 50 million people. Connecting these emerging development regions with ultra-high speed transportation will establish this region as a leader in technological innovation and sustainable development.